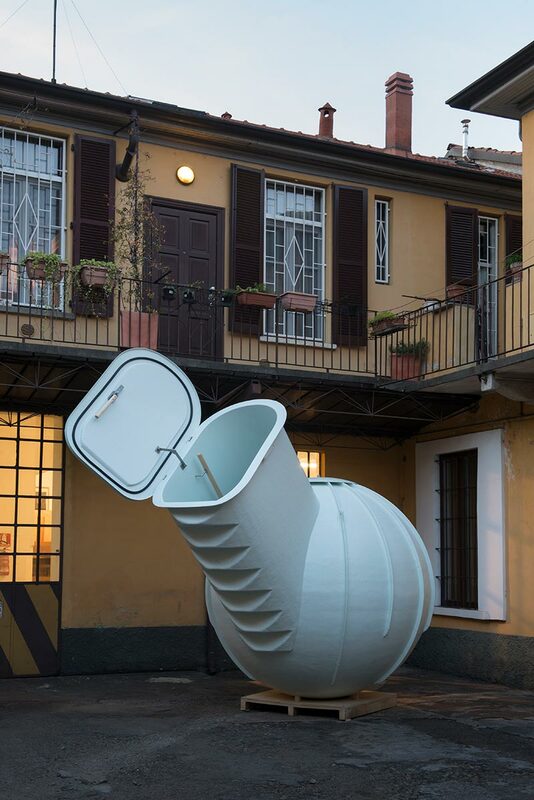 Underground Fridge Cellar For Storing Food and Wine! Oh you thought you had seen it all? Think again, because the Groundfridge is about to blow …your …mind! Unavailable until spring of 2017, you will have to hold on to your excitement for some time, but let the anticipation begin because this autonomic number is a chic new addition to the cellar world. 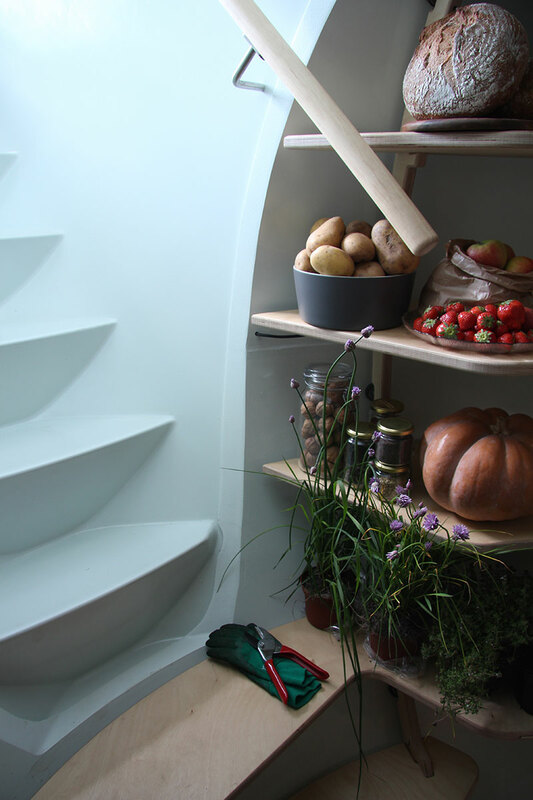 Actively able to cool your perishables, it takes the traditional root cellar and reinvents it into a sustainable option for city-dwellers and country-folk alike. 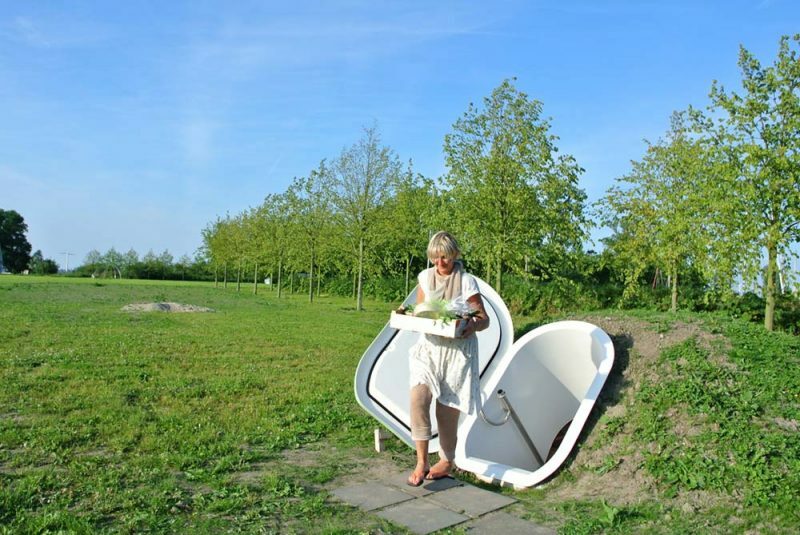 This innovative “underground room” by Weltevree is intended to appeal to the masses that prefer to grow their own vegetables and lead self-sustaining lives – whether off the grid or fully immersed within the cosmopolitan crowd. 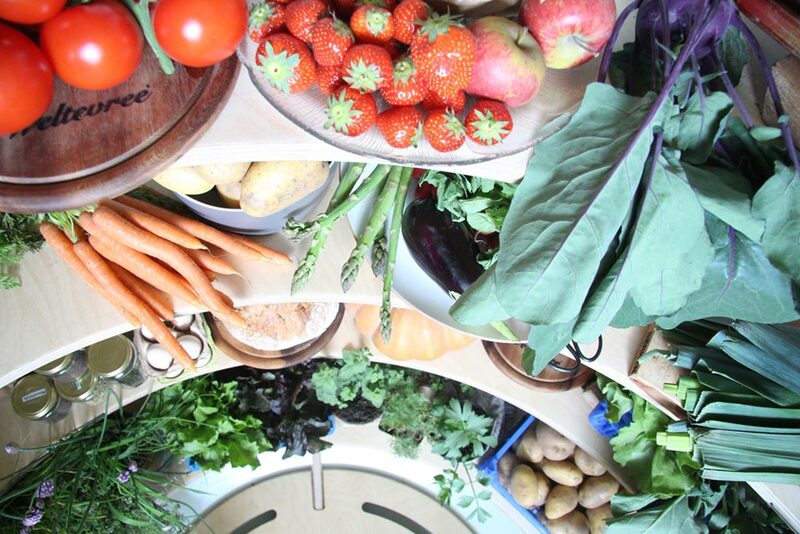 Groundfridge is insulated through the earth itself, and provides two small fans in which to circulate the air. 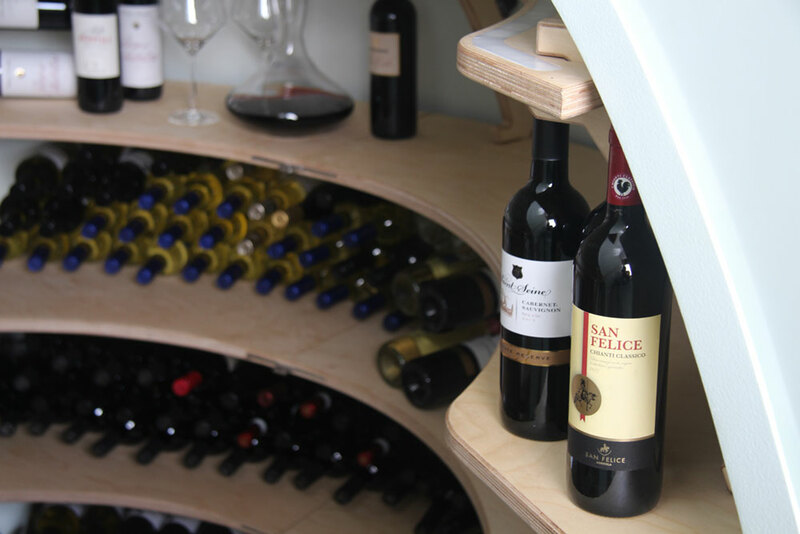 This helps to keep the humid summer air out and filters in cool evening air without the bite of winter frost, which results in consistent temperatures within this modern cellar no matter the season. 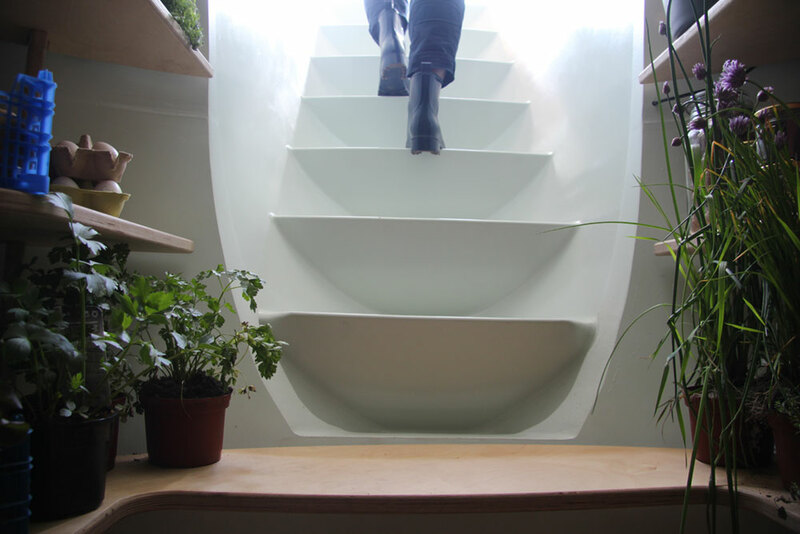 So if you are looking for the perfect place to store your fruits, vegetables, wine, cheese – and any other items you see fit to live underground, put the Groundfridge in your calendar and begin counting down the days until your shipment arrives!